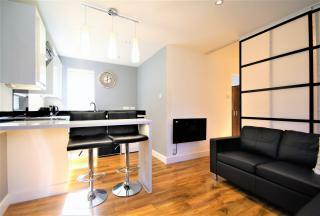 Newly refurbished one bedroom apartment benefiting from great access to motorway links and local amenities. 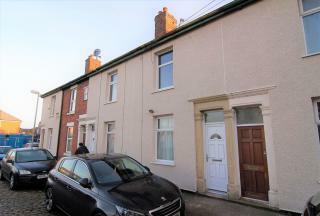 Ideal for first time buyer and offered with no onward chain. Viewing highly recommended. 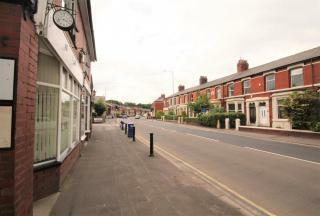 Fantastic shop/office space on a busy commercial road in the heart of Penwortham. This property could have many uses with the correct permissions. 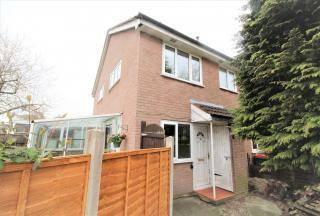 Leyland Rd is a busy road with a good residential surrounding area with good schools and transport links. This is a must view property. 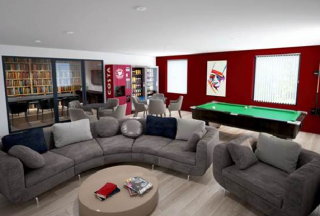 INVESTMENT PROPERTY * Stunning newly refurbished studio apartment within the heart of Fulwood. 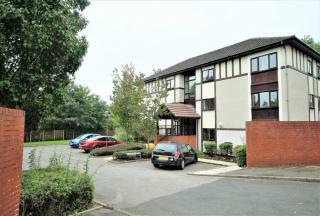 Close to Royal Preston Hospital, as well as benefiting from great access to motorway links and local amenities. 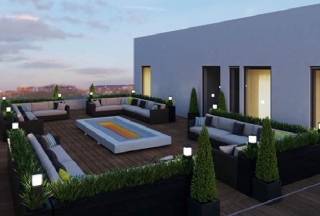 Ideal for first time buyer and offered with no chain. Viewing highly recommended.